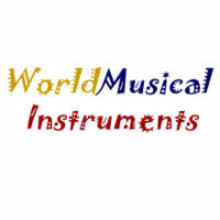 World Musical Instruments sells musical instruments from around the world. 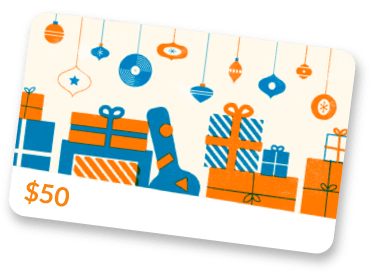 Everything from professional instruments to kids musical musical instruments and lots for the recreational music maker in all of us! World Musical Instruments is owned and operated by Allegro Computer Concepts, Inc. DBA AccuVis, founded in 1994. We have been selling musical instruments online since 2003.